Could Building a Lifestyle Around Hunting also be a Financially-Sound Choice? Living is expensive. The costs for basic living essentials alone (i.e., rent/mortgage and groceries) leaves most of us with a limited disposable income at the end of each month. Add on costs from things like student loans, car payments, and insurance, and we wonder how we’ll ever get ahead in life financially. We ask ourselves how we can begin to build for our futures by building financially-responsible habits such as saving for retirement. On top of all this, we want to be able to participate in life and and not always be worrying about how much everything costs. For example, science tells us about the importance of being social. However, so many social activities – such as going out to eat, attending a show, and even travelling – are tied to a price tag. For those living on a budget (most of us), going out for dinner with your friends on Friday night might mean not buying the healthier food option at the grocery store because it’s more expensive. If you’re looking to maintain a rich social life while also not spending a fortune then hunting might be something for you to consider. Hunting isn’t for everyone. But for those who are open to trying it quickly might be be surprised to find that it’s something for them. The people with whom we connect most deeply who share similar activities and passions as our own. Those in the hunting world can attest to the strength of bonds formed over the years through hunting-related activities as simple as shooting targets or as involved as annual hunting trips. There are a few reasons that these activities conducive to building strong social bonds. For one, hunting requires skill. As we improve upon our skills, we have a sense of accomplishment and confidence. Sharing this development with others is always a rewarding process. Second, hunting gets us outside in a natural setting where it’s easy to be ourselves. 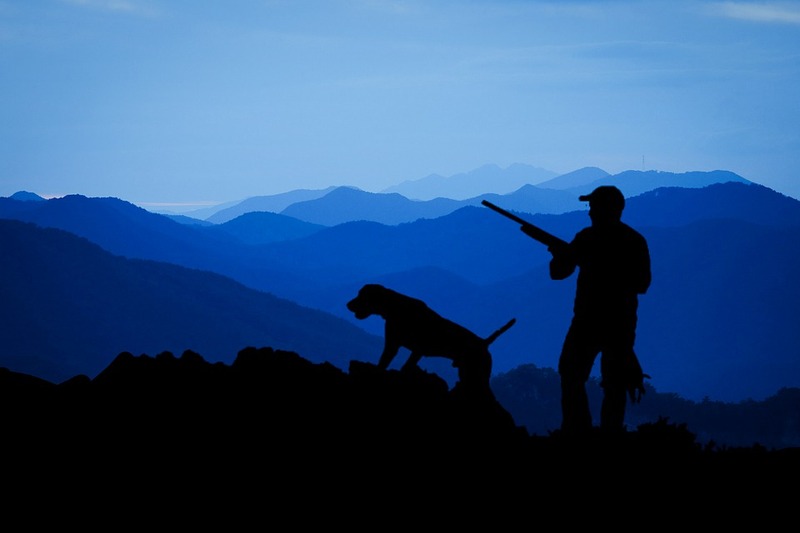 Hunting trips, for example are so much more than the hunt itself. It’s about being in nature and sharing meaningful conversations with your comrades. Consider this though: one 170-pound deer yields 20 pounds of meat while the average price per pound of organic, pasture grazed grass-fed beef is $6.50. That’s $130 for for the same quantity of beef. Once you factor in the upfront costs of hunting (you can get a beginner hunting rifle for under $1,000) hunting can pay for itself in as few as three outings, depending on how many deer you kill. This doesn’t even begin to consider big game, for which one hunting trip can yield a year’s supply of meat.